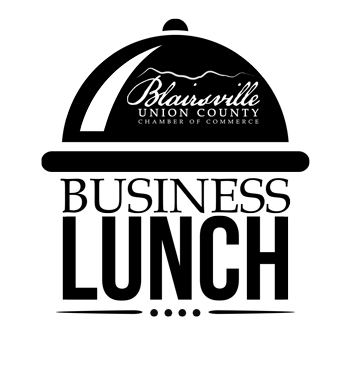 Make plans to join us for the Chamber's Business Lunch. This month, our speakers are Lisa Strickland and Kelley Manders of Strickland and Associates,PC, CPAs. These ladies will be speaking on the new tax law impact on both business and individuals on 2018 tax returns. You won't want to miss this engaging time of learning and networking! Please register online to guarantee your place at this event!